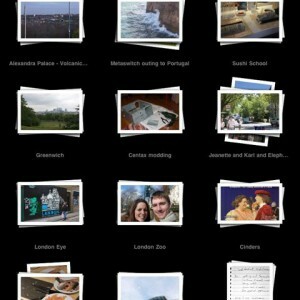 I’ve got a couple of discoveries to share that might help you control which photos end Jo in your iPad when syncing from Aperture 3. I wanted to be able to sync and have an event or album for each project, which is generally an event in my library. However, i don’t want every single photo I’ve saved from each event. 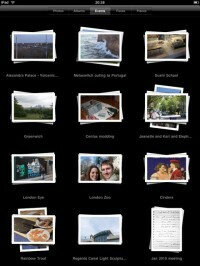 Syncing a smart album that collects my good photos (4+ stars) meant all my photos were in one big bucket. However, after playing around, I found that rejected photos don’t get synced, and more interestingly, only the pick from stacks get synced.